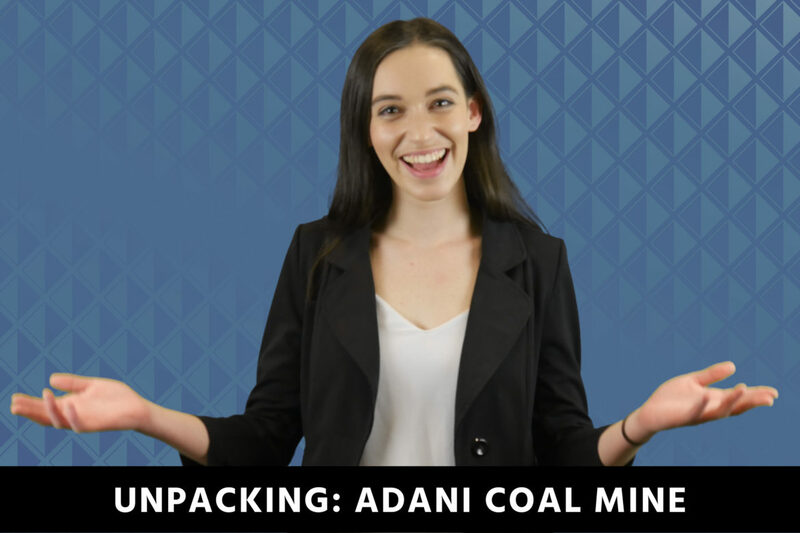 Are you as confused as Chantelle is about the Adani Coal Mine? For the past eight years, we’ve heard mixed reports alongside numerous protests and justifications for the coal mine to take place. But what exactly is it and how is this debate still going?